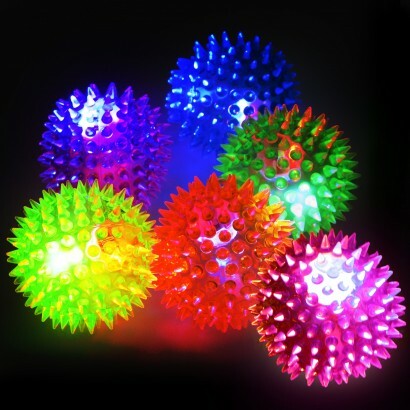 Throw, catch and bounce colourful spiky balls for endless play and light up fun! 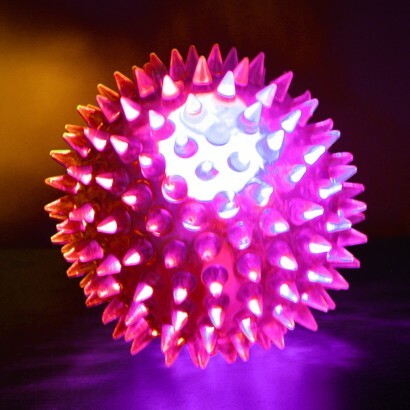 Available in various bright neon colours, each spiky ball is lit from within by colourful flashing LEDs that illuminate upon impact for fun flashing effects. 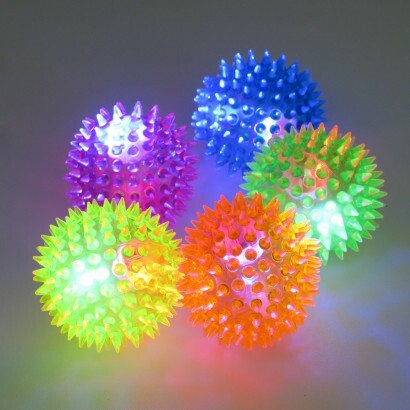 Soft and tactile, flashing spiky balls are ideal for all kinds of play engaging kids in sensory activity encouraging touch and providing visual stimulation. Items were exactly as described and arrived within the timescale stated. 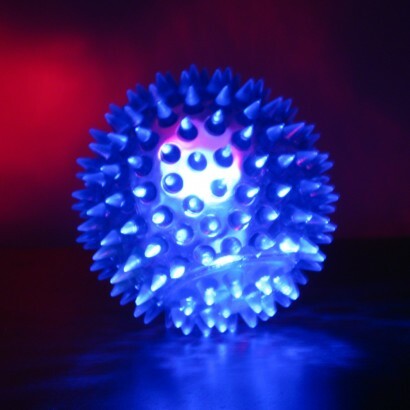 Very pleased with the quality of the product which was very reasonably priced. 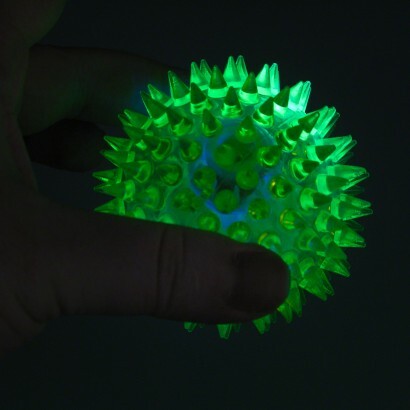 These light up brilliantly unlike some other versions which aren't very bright. I'm impressed with how much fun they are and the good quality. Would definitely recommend. Bought 3 boxes of these for party bags. All worked. Kids love 'em and they are a good size. Delivered promptly and website easy to use. If anything, too much choice!